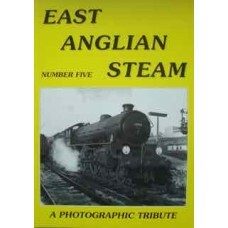 B/W well-captioned photographs of East Anglian Steam.1992 South Anglia Productions. Softcover. 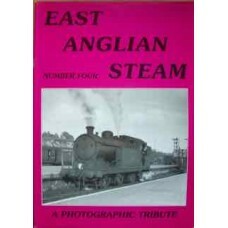 VG.&n..
B/W well-captioned photographs of East Anglian Steam.1992 South Anglian Productions. Softcover. 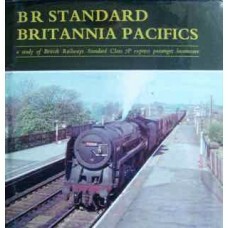 VG.&..
B/W Steam pictorial. 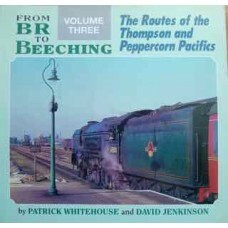 Omnibus Edition combining "Echoes of the Big Four", "Reflections of the Big Fou..
A Study of BRs Standard class 7P express passenger locomotives. 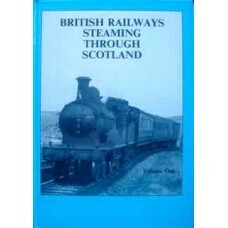 The usual BB format with numerous we..
A series of locomotive workshops are covered pictorially, including Ashford and Inverurie. 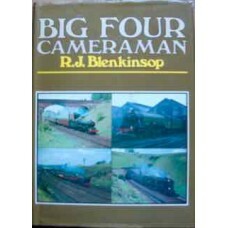 Numerous ..
Well captioned B/W photographs, usually two to page. 1991 Defiant Publications. Laminated boards. 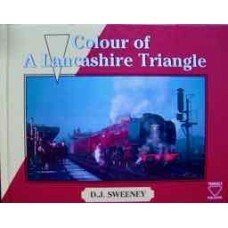 Go..
A colour photographic album of the lines around Leigh, Hindley, Atherton and Tyldesley in Lanc..
How rural life changed after the coming of the railways to the Cotswolds. Numerous B/W photographs. 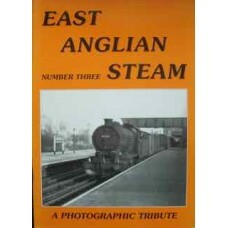 ..
Well-captioned B/W photographs of East Anglian Steam.1990 South Anglia Productions. Softcover. 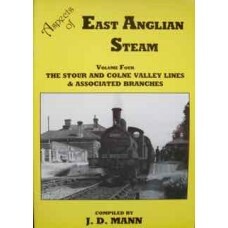 VG.&n..
Well-captioned B/W photographs of East Anglian Steam. 1987 South Anglian Productions. 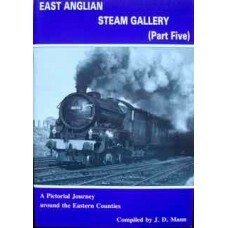 Softcover..
B/W well-captioned photographs of East Anglian Steam.1995 South Anglia Productions. Softcover. 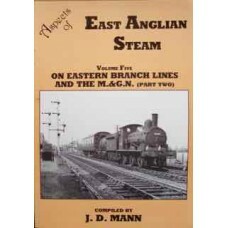 VG.&n..
B/W well-captioned photographs of East Anglian Steam. 1995 South Anglia Productions. 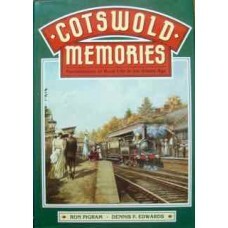 Softcover.. 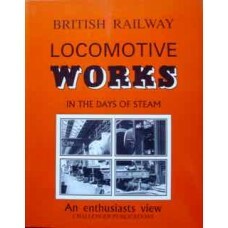 This book, features around 100 B/W photographs of the A1 and various A2 classes of LNER Pacifi.. 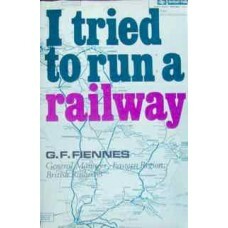 This is the notorious book that got Gerard Fiennes sacked from British Railways while he was Chairma..